Based on J.M. 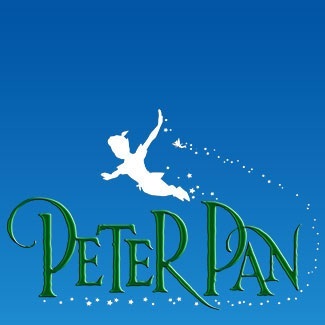 Barrie’s classic tale and featuring an unforgettable score by Morris “Moose” Charlap and Jule Styne with lyrics by Carolyn Leigh and Betty Comden and Adolph Green, "Peter Pan" is one of the most beloved and frequently performed family favorites of all time. 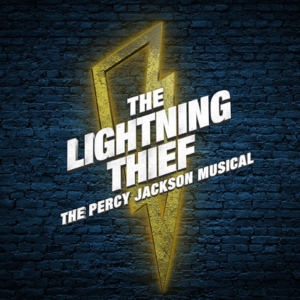 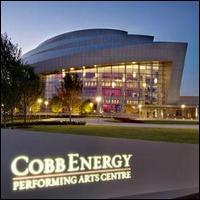 This high-flying TONY Award-winning musical has been performed around the world and delighted audiences for over 60 years. 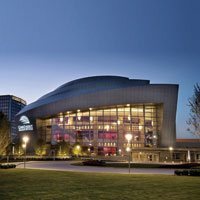 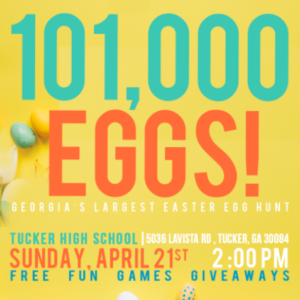 101,000 Eggs – Georgia’s Largest Easter Egg Hunt!